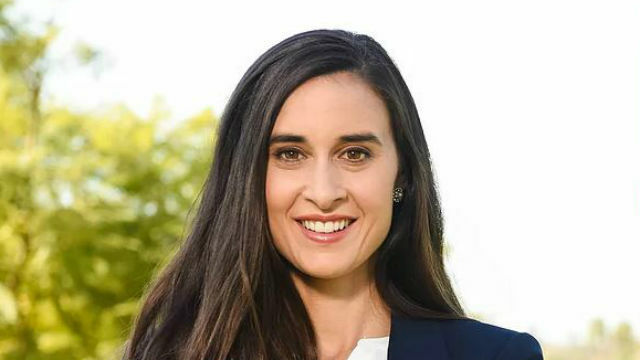 Attorney Christina Prejean announced Friday evening that she is dropping out of the race to succeed retiring Republican Rep. Darrell Issa in the 49th Congressional District, citing the large number of her fellow Democrats seeking the seat. “In the military, we say ‘One team, One fight,’ and our focus is always on the mission,” Prejean tweeted. “As a proud Democrat and progressive, we are on the same team, and our mission is to flip the 49th. With five Democrats having announced their candidacies and the possibility of more appearing on the June primary ballot, party leaders have expressed fears they would so split the vote that two Republicans would top the field and no Democrat would appear on the November ballot under the state’s top two primary system. The coastal district stretches from La Jolla to Dana Point in Orange County.